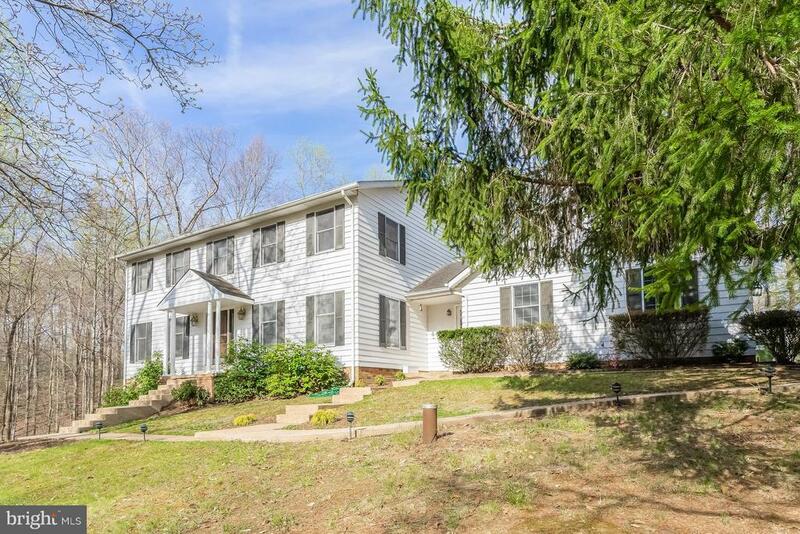 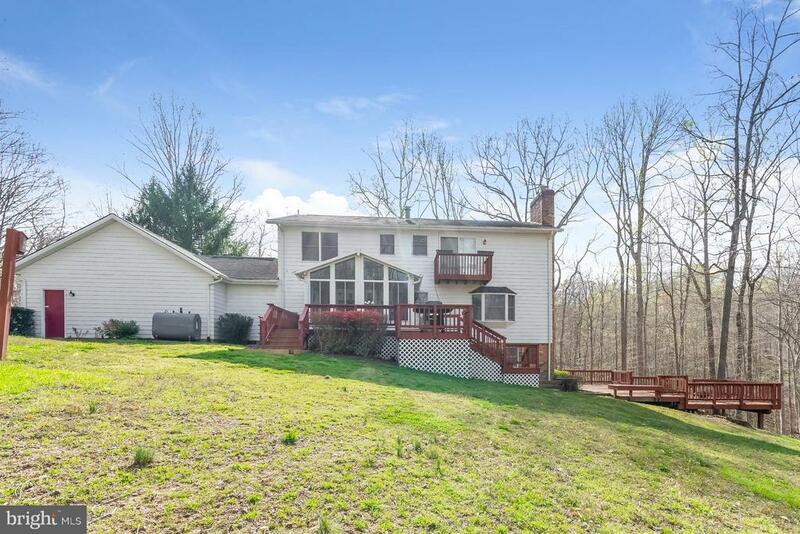 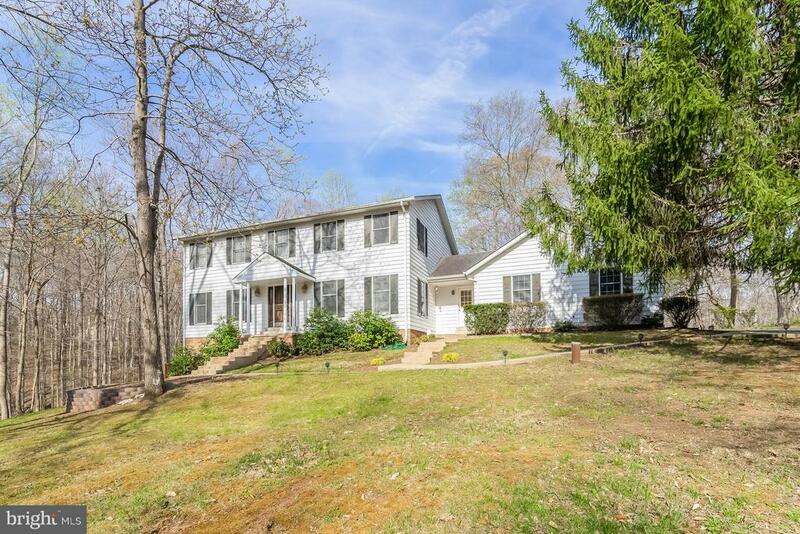 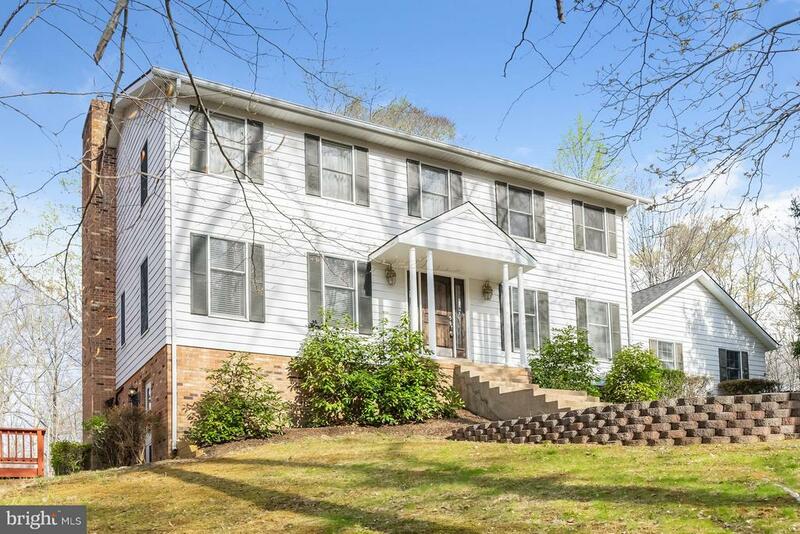 Charming 4BD/3.5BA Colonial on almost 2 private acres! 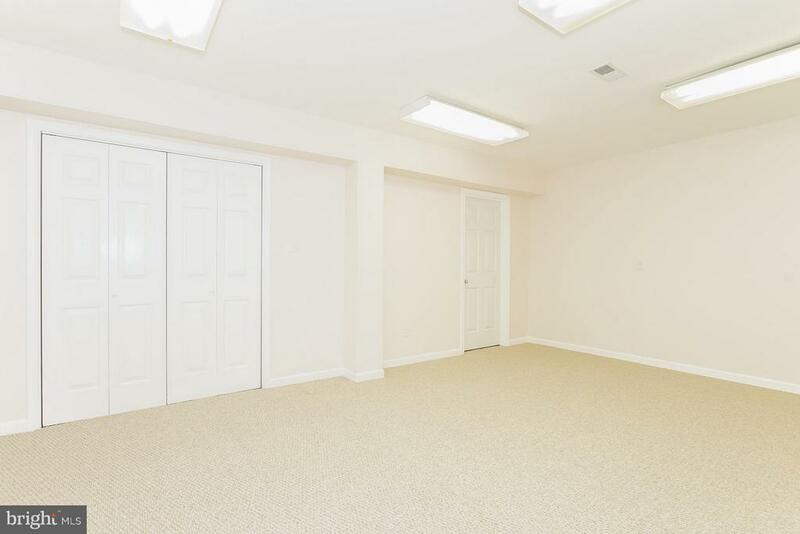 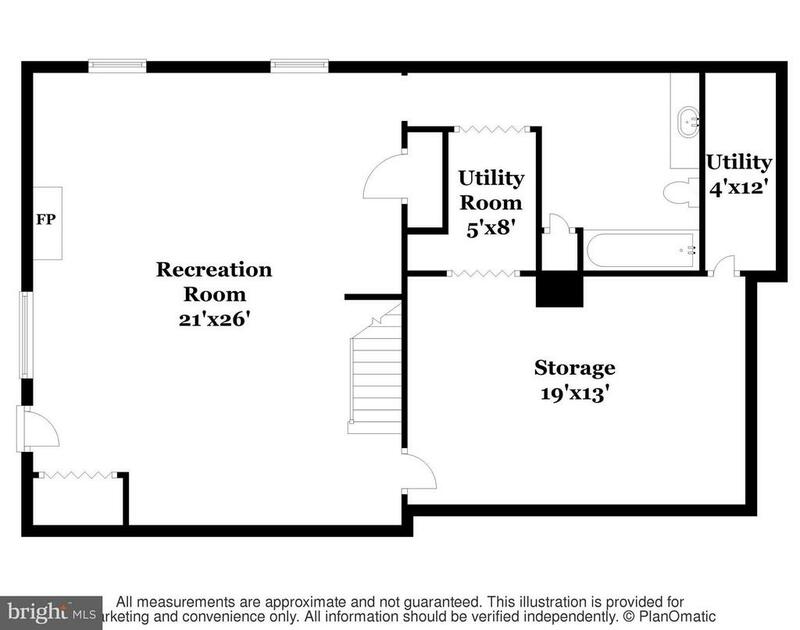 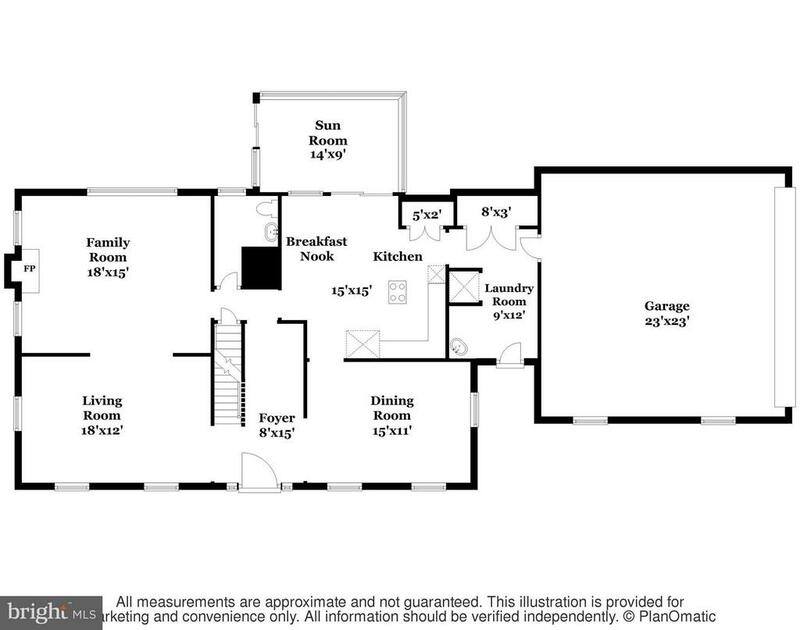 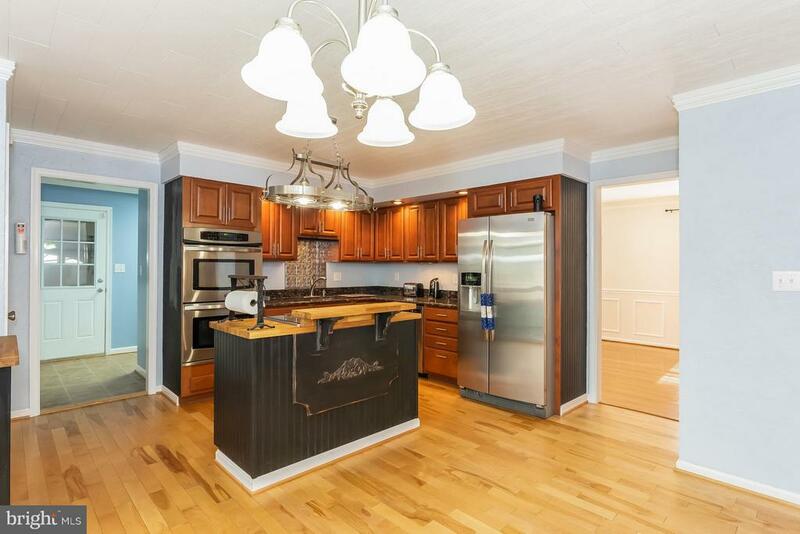 Over 3700 fin sq ft of living space including fully finished basement. 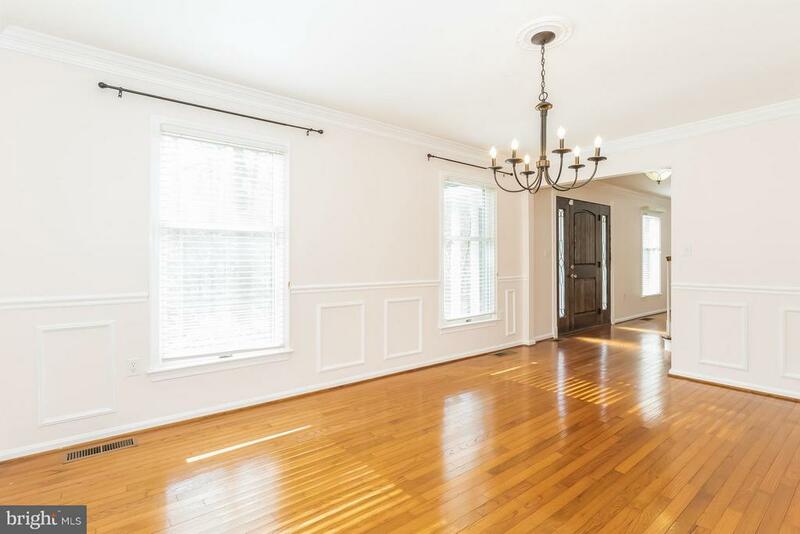 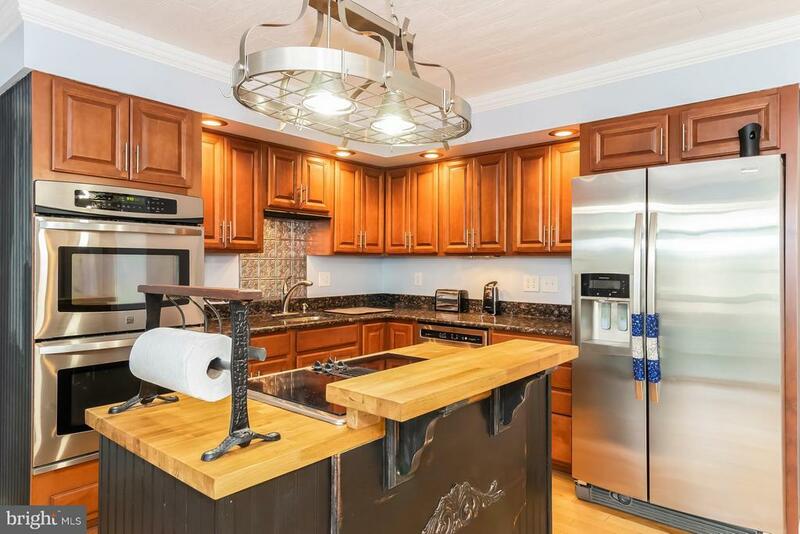 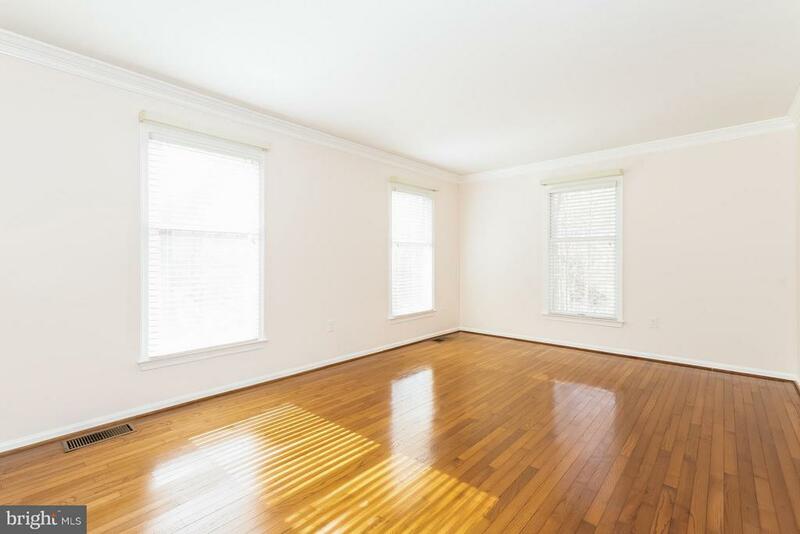 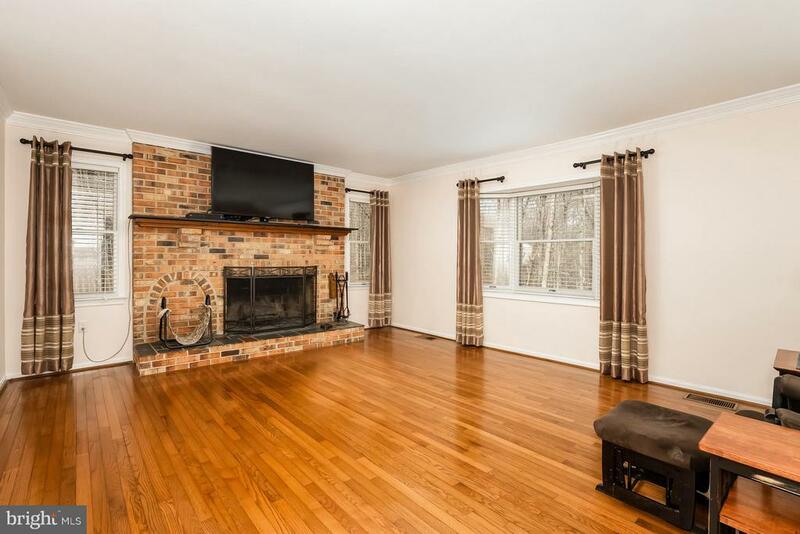 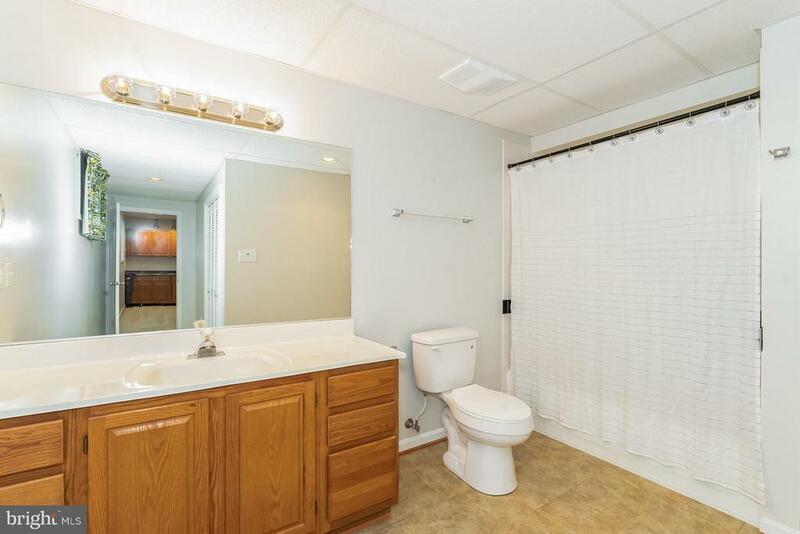 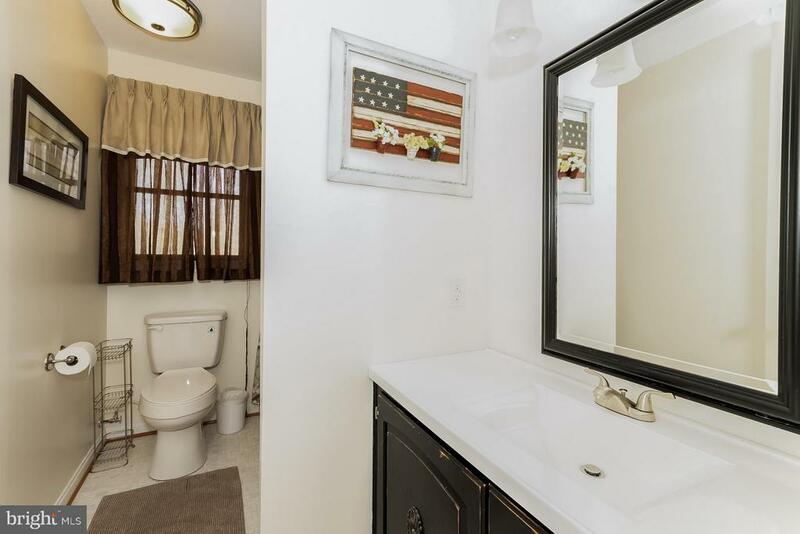 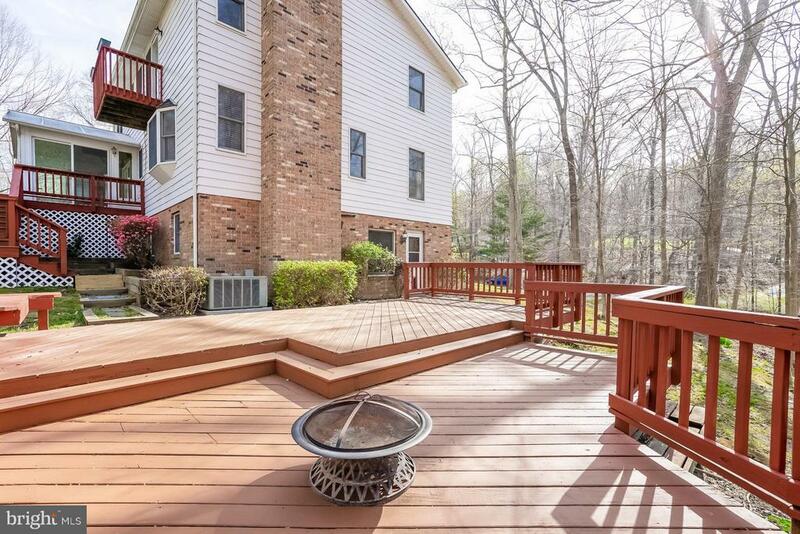 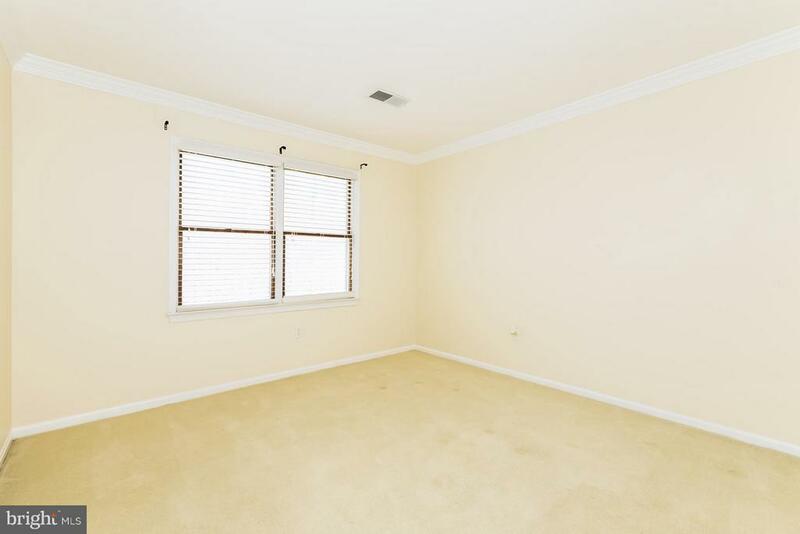 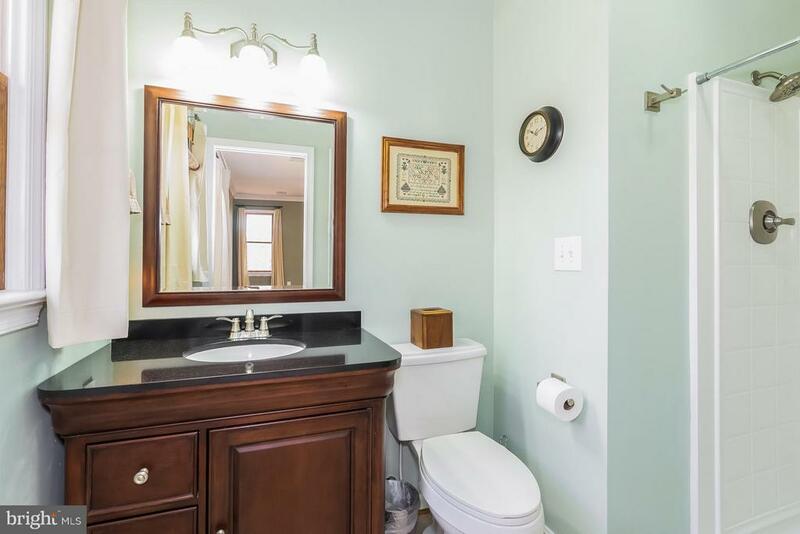 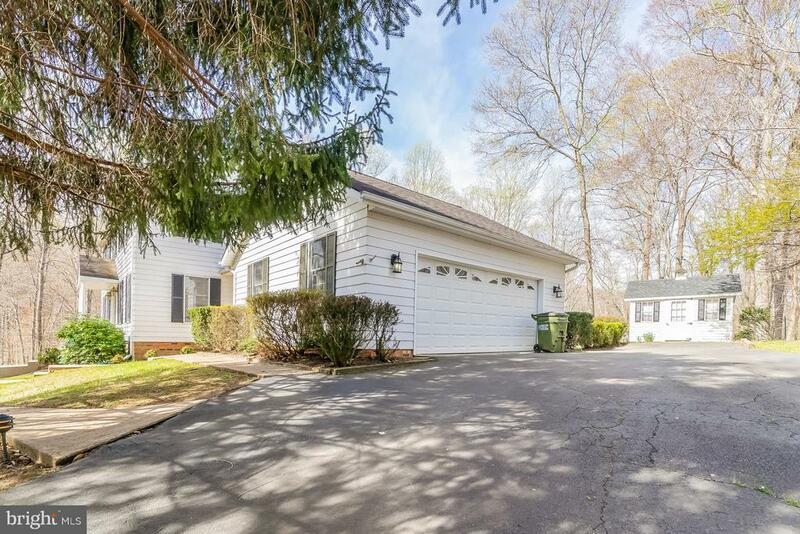 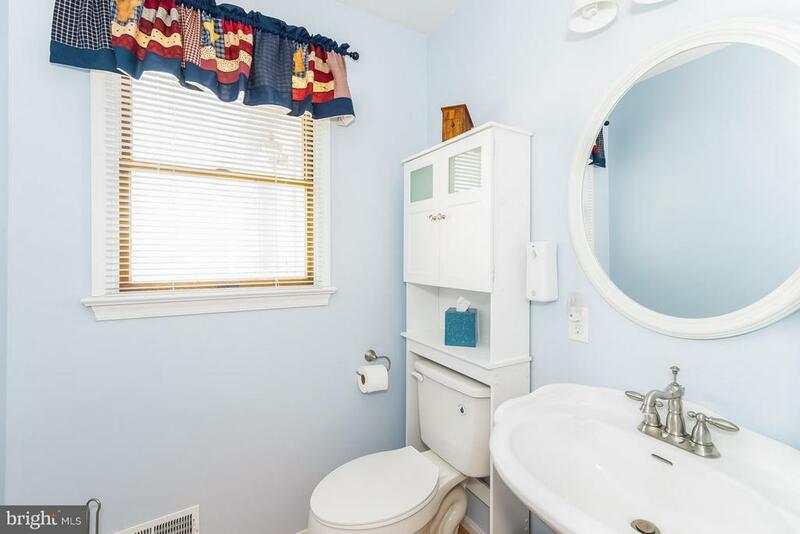 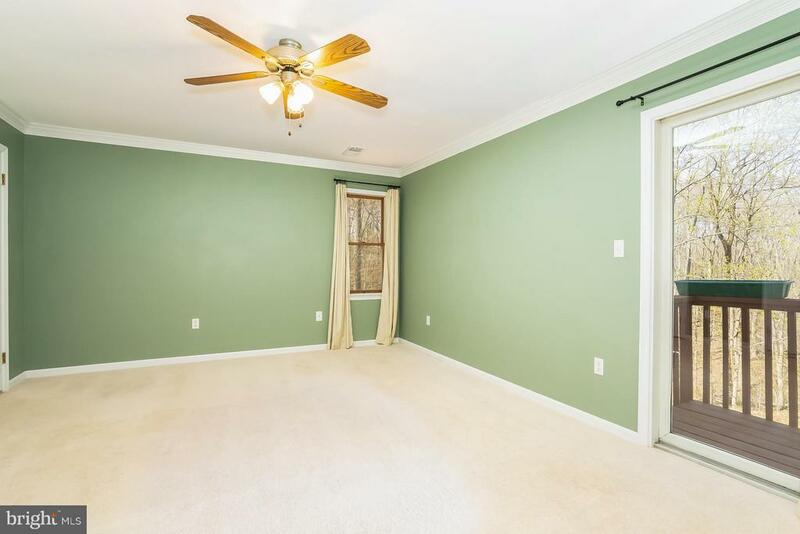 Hardwood floors throughout the main level, Bright & Airy eat-in kitchen w/tons of light. 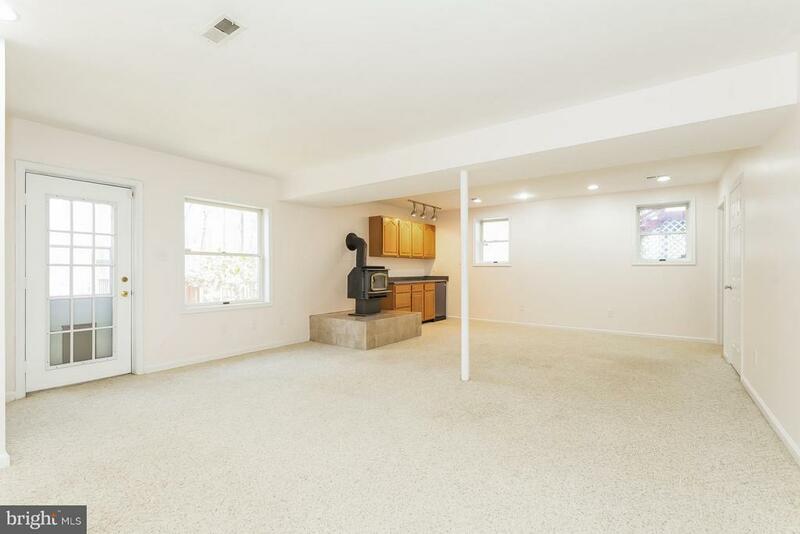 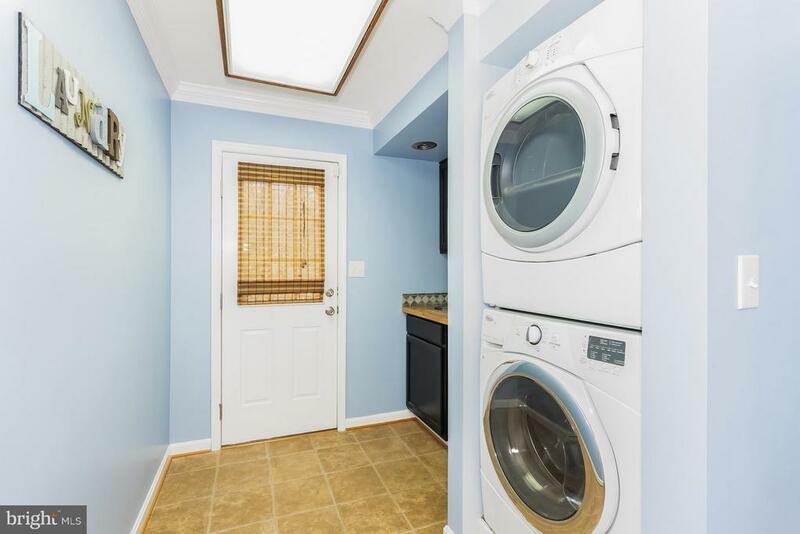 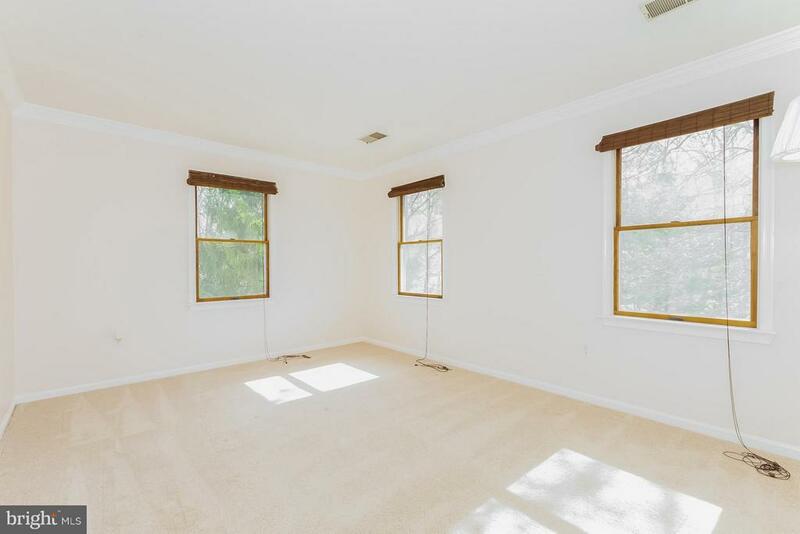 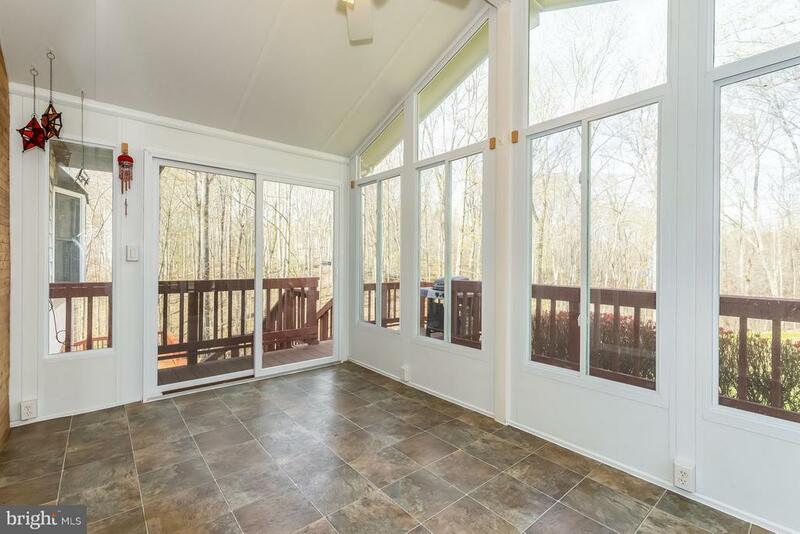 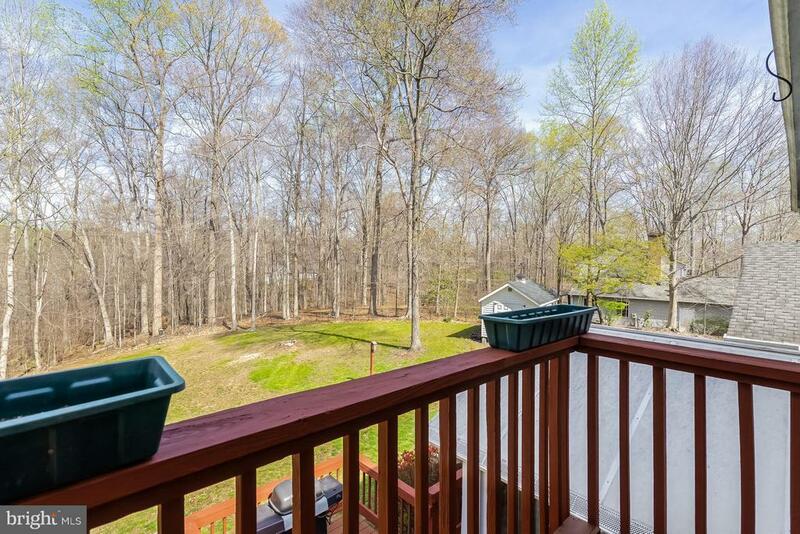 Sun room off kitchen w/rear deck and private wooded back yard. 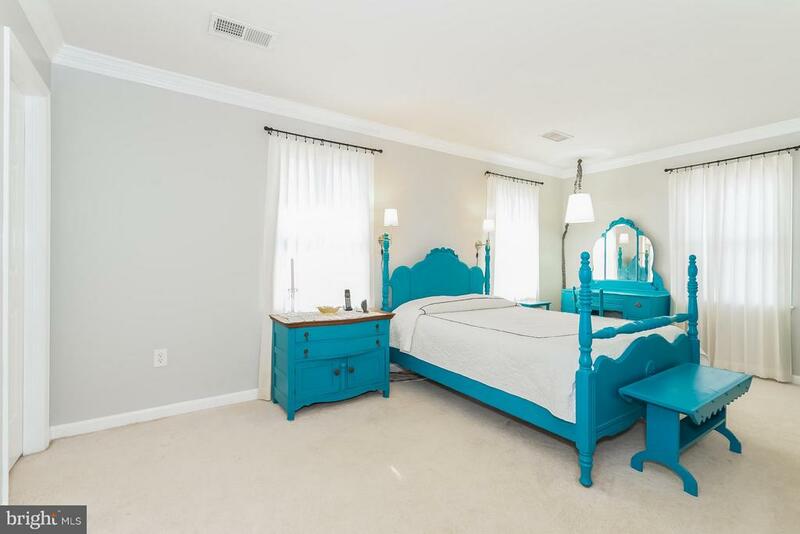 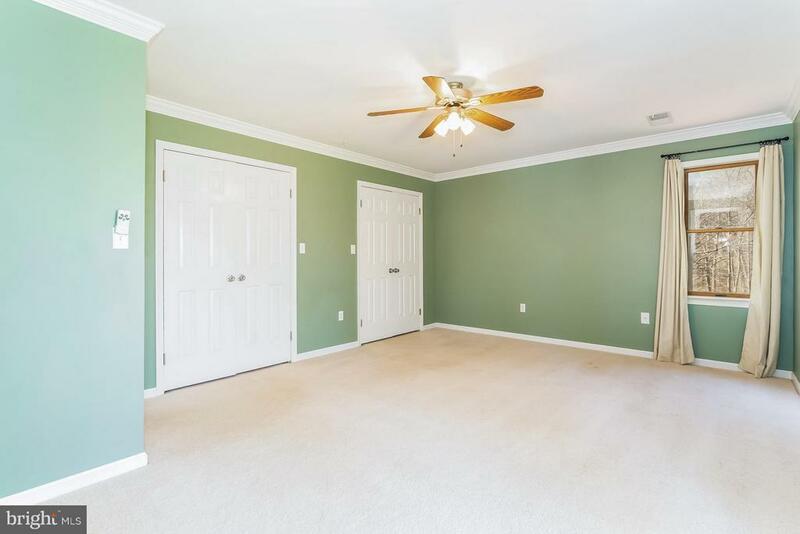 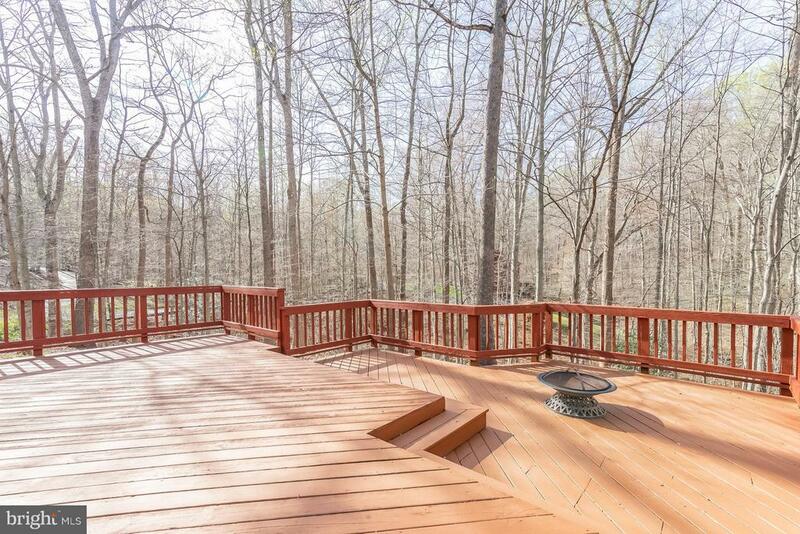 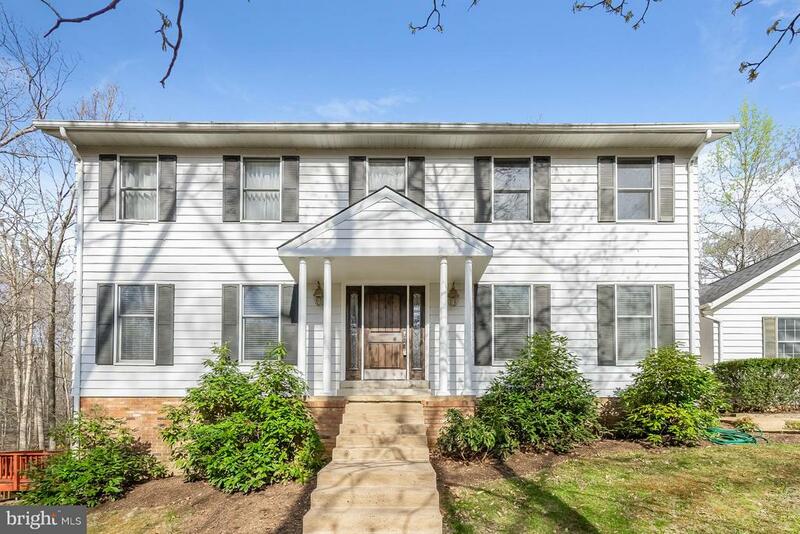 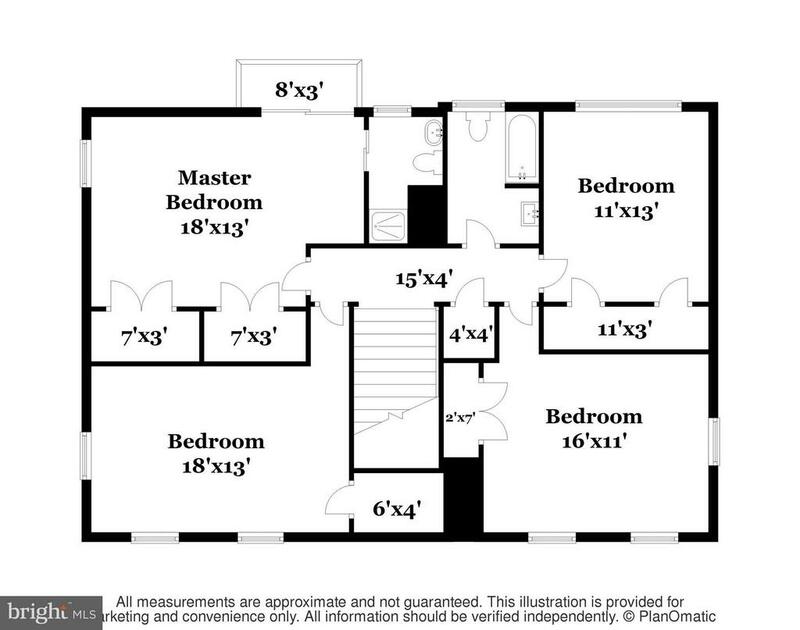 Huge Master Suite w/rear balcony*Over-sized side load garage, Family Room with Fireplace and multi-tier deck NO HOA!